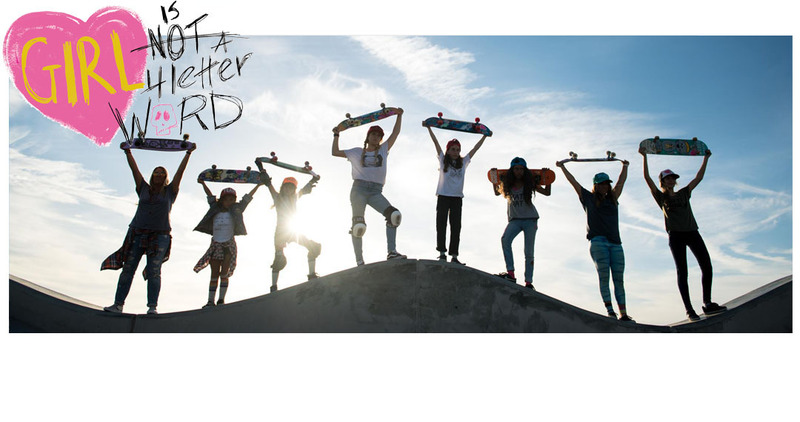 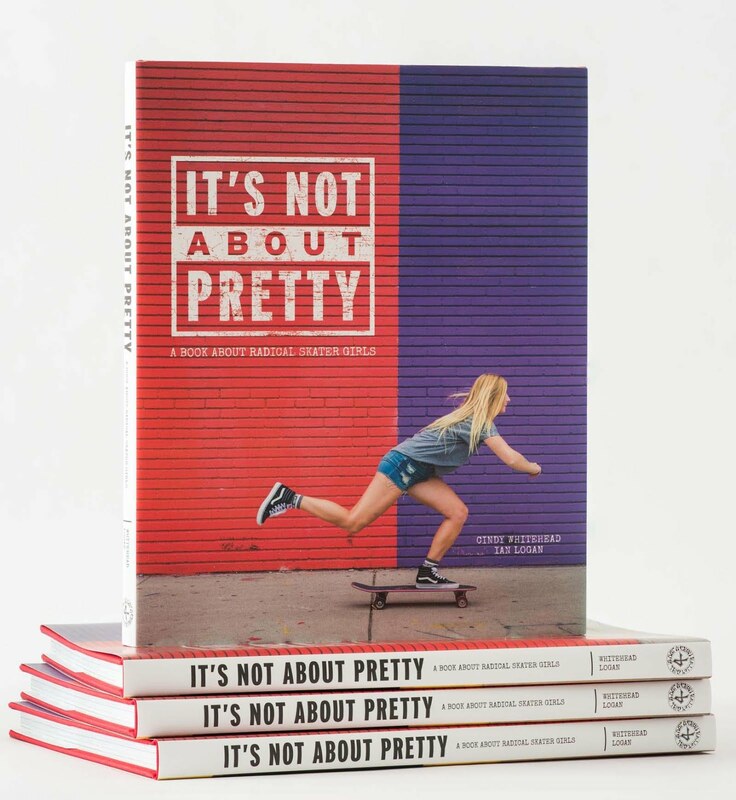 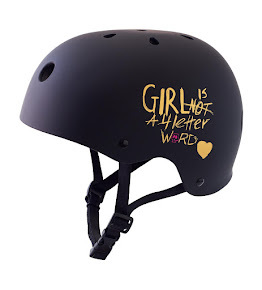 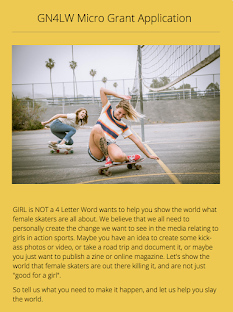 Girl is NOT a 4 Letter Word: The USA National Women's Skateboard Team Has Been Announced! The USA National Women's Skateboard Team Has Been Announced! 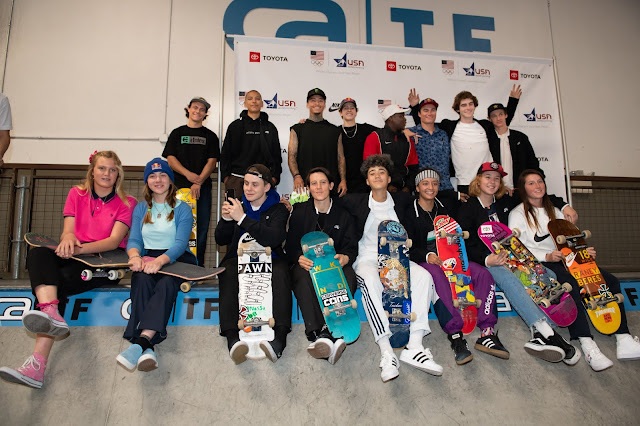 Today, USA Skateboarding executives, Gary Ream and Joshua Freidberg, in Association with Toyota and Nike, announced the skateboarders who will make up the USA National Skateboarding Team during a media conference at the CA Training Facility, in Vista CA. 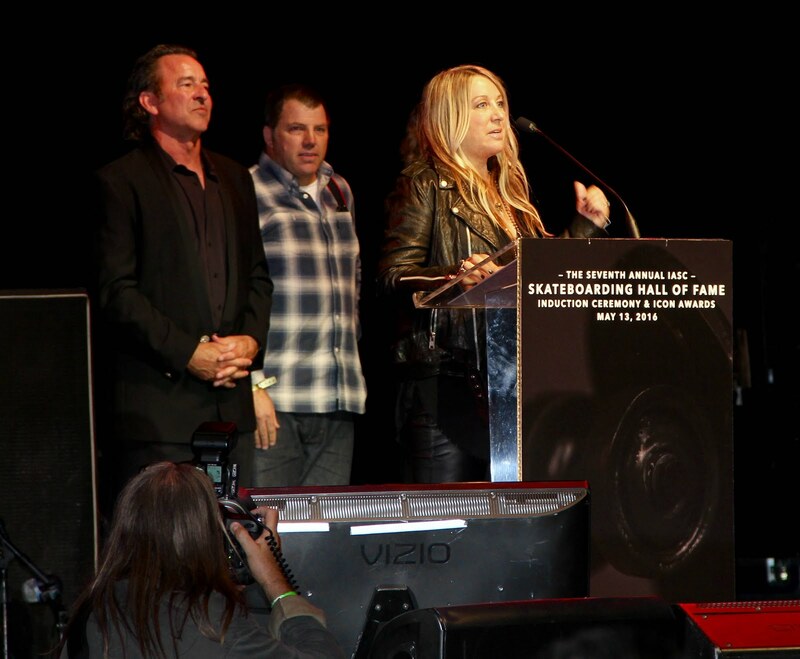 Congrats to all the women who now make up the first-ever USA National Skateboarding Team! 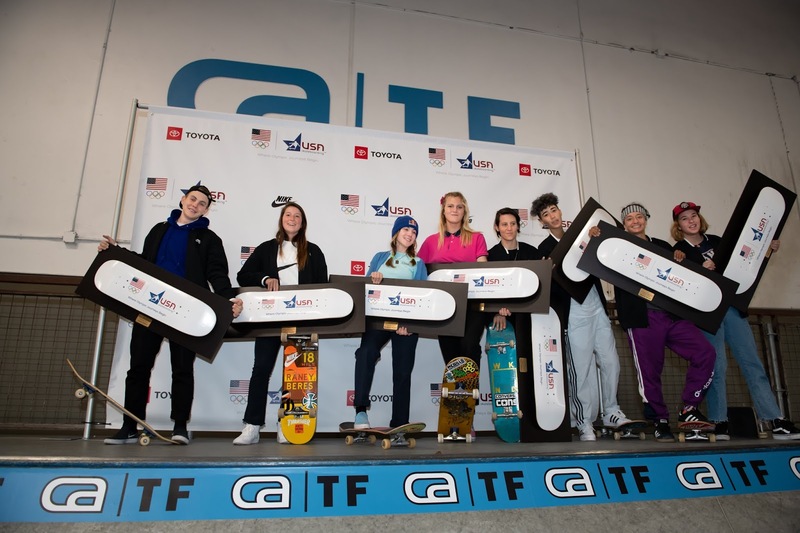 For the first time in Olympic history, skateboarding will make its debut at the 2020 Tokyo Olympic Games with the addition of Men’s and Women’s Park and Street, Skateboarding disciplines.